Weber's proprietary Legitronic Labeling Software provides the versatile label design, printing and RFID encoding features that are required to meet today's labeling requirements. The software is easy to use yet robust enough for complex industrial applications that need to use large databases. As the cornerstone of our complete labeling systems, it is fully compatible with our extensive line of labeling equipment as well as most Zebra, Datamax and SATO label printers and print engines. An FDA compliance version also is available. 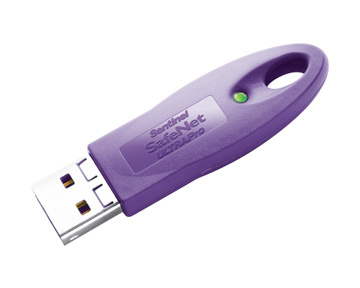 Our Legitronic Labeling Software will run on most Windows-based computers from Windows 2000 Professional to Windows 10 Professional 64-bit. refer to our requirements to see if your system is compatible. Weber's Legitronic Labeling Software offers many advanced features to simplify label creation – but that's just the beginning. Our exclusive software also provides powerful information tools that integrate with other applications to streamline an entire operation. 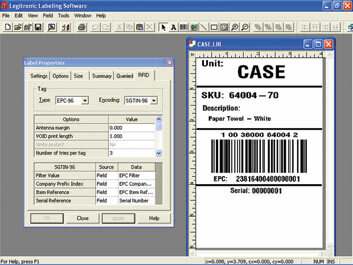 • Support for Databar codes for all printers including a bar code wizard feature. • Supports thermal-transfer and color ink jet printing, the latest Zebra, SATO, and Datamax printers and print engines, USPS Intelligent Mail barcodes, and much more. 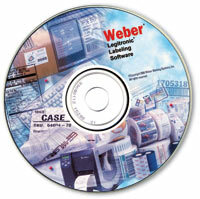 Weber's Secure Series is a version of Legitronic Labeling Software that includes the new Security Administrator that helps meet the requirements of FDA 21 CFR Part 11, a compliance standard regarding electronic records and electronic signatures.